Mrs. Bernice Gilmore McIntosh was born in Wadley, Jefferson County, Georgia to the parentage of Mr. Cohen Gilmore and Mrs. Thelma Spivey Gilmore. Mrs. McIntosh was a member of First Baptist Church in Wadley and was a retired employee of the former Oxford Shirt Company in Wadley. The McIntosh siblings tenderly remember their mother's love for fishing and cooking. 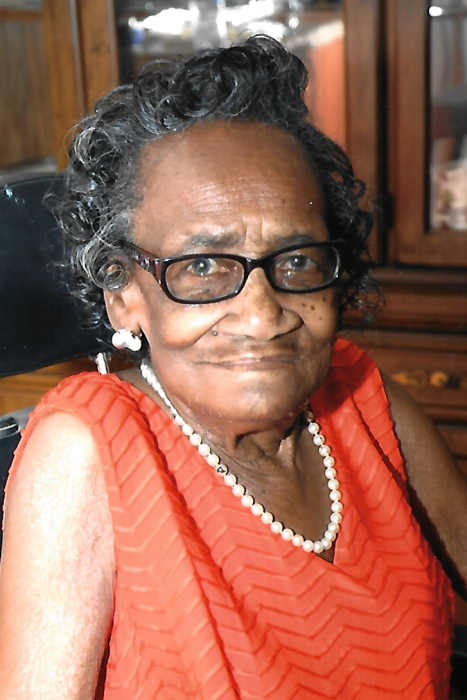 Mother McIntosh was preceded in death by her parents, Cohen and Thelma Gilmore; her husband, Alexander McIntosh, Sr. and five children, Alexander McIntosh, Jr., Charles McIntosh, Helen Boyd, Jerome McIntosh and Tony McIntosh. On the first day of 2018, Bernice McIntosh's name was called and she slipped away in search of her eternity. 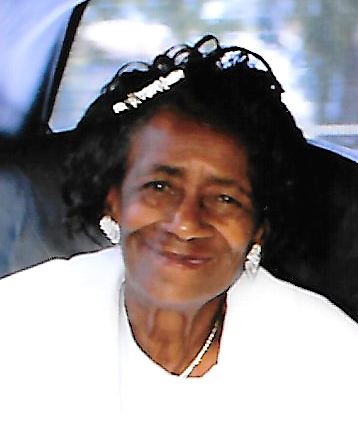 She leaves to cherish her memory: three daughters, Brenda (Frank) Thomas, Swainsboro, Georgia and Barbara (Calvin) Carswell and Verdell Gilmore of Wadley, Georgia; her son, Alonzo McIntosh, Wadley, Georgia; four sisters, Elma C. Swint and Nola Gilmore, Brooklyn, New York and Barbara Jean Williams and Addie Lee Jackson, Wadley, Georgia; five brothers, Neal Gilmore and Miles Gilmore, Wadley, Georgia, James (Blanche) Gilmore, Warner Robbins, Georgia, Willie E. Gilmore, Kentucky and Willie B. Gilmore, Brooklyn, New York; sisters-in-law, Willie Mae Evans, Swainsboro, Georgia and Myrtice Bradford, Panama City, Florida; her goddaughter, Alicia Hinkins Edwards Jacksonville, Florida; best friend, Dorothy Robinson Williams, Wadley, Georgia; twenty-five grandchildren, twenty-eight great grandchildren, three great-great grandchildren and a host of nieces, nephews, cousins, other relatives ad friends.